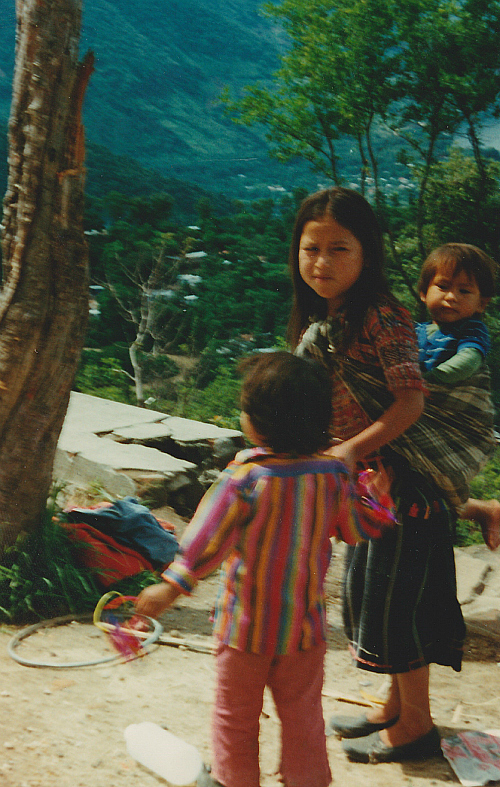 Unusually, when I was working in Guatemala I was on my own. It was my first visit and I was excited to have a chance to see something of this beautiful country. I went a few days early and stayed with my good friend Ileana and her family. We tended to travel as a small team but this one was all down to me. The local company were assigning three staff to work with me. As always, I asked if they had any mothers who could be on the team. At the time I had no children myself and no intention of having any. But I had noticed from previous jobs that given the time pressure and need to assimilate data from various sources, some more structured than others, the women with children at home coped much better than any other workers. They were calmer and more focused, never indulging in the drama but just getting on with it. They did what they could – and, now I think about it, didn’t question this odd request in a male-dominated industry, but the distribution manager had to be involved since we were also looking at refineries and depots to see what could be rationalised. As always we worked hard with much longer days than they would normally have had to deal with. It was an intense two weeks, especially when we completed the analysis only to find some of the base data was wrong and we had to start again. 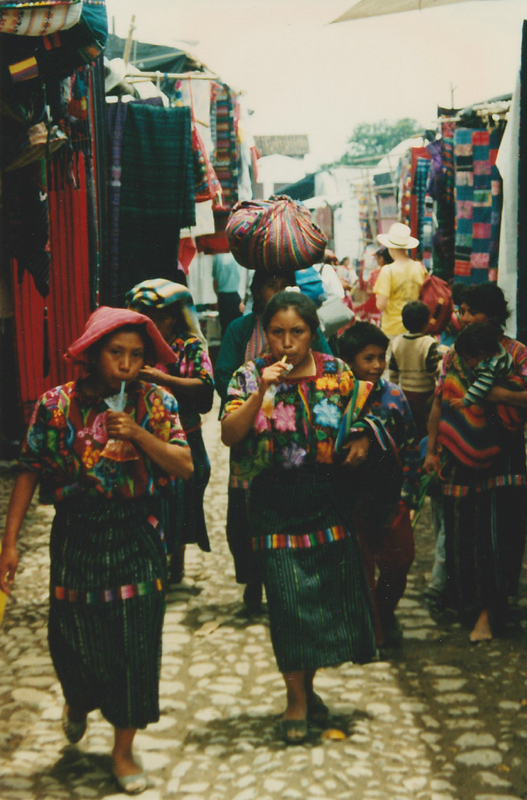 At the time – and maybe still – Guatemala was a rather macho environment. And from what I have seen in South America this seems to generate a particular intense possessiveness of husbands by their wives. With good reason since one operations manager explained to me that he was a faithful husband because he didn’t ‘go looking’ for opportunities, just took those that resented themselves. Fidelity was a relative concept. Small wonder then that working such long hours was a bit tough to explain at home. I discovered how they were doing this on the second week. A woman came into our project room with food wrapped in foil. “Carlos! Mi amor. You forgot your lunch!” she explained, waving it at her husband and standing in front of me. “And who are you?” she asked. I introduced myself of course. “But really, you do not look so old. Or so fat. Or so ugly. Does she Carlos?” she turned menacingly towards her hapless husband who was flushed and squirming. By this time, with the whole team enjoying the show, poor Carlos was i no doubt as to what a flawed strategy his had been. Did he really think she wouldn’t come and check? And that his actual complete innocence would start to look like guilt? Luckily she could tell as soon as she looked me in the eye that I wasn’t a problem and we had a good laugh about it. And let’s hope Carlos learnt something from the episode.